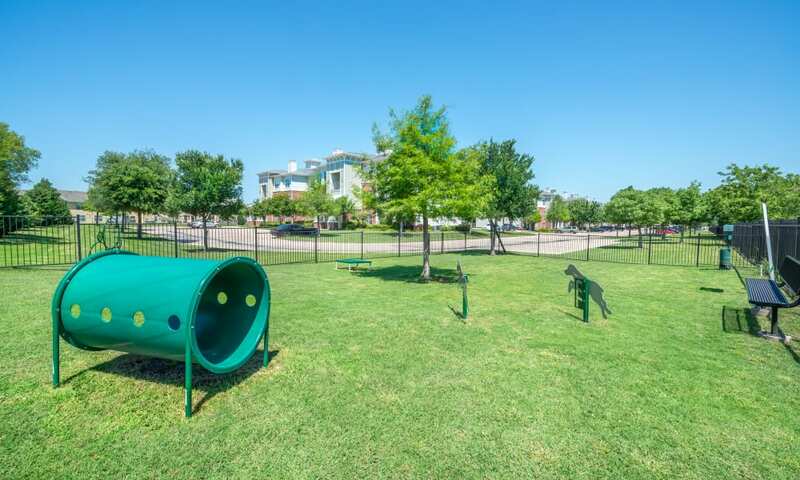 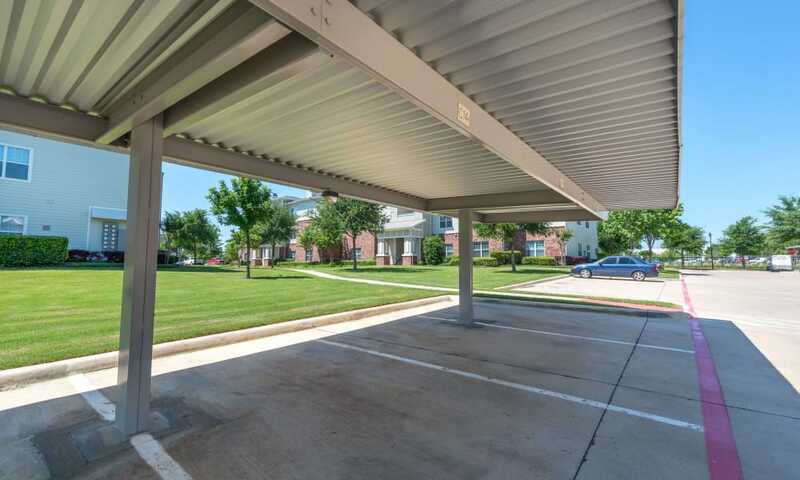 Take your virtual tour of The Atlantic Station in Fort Worth, TX. 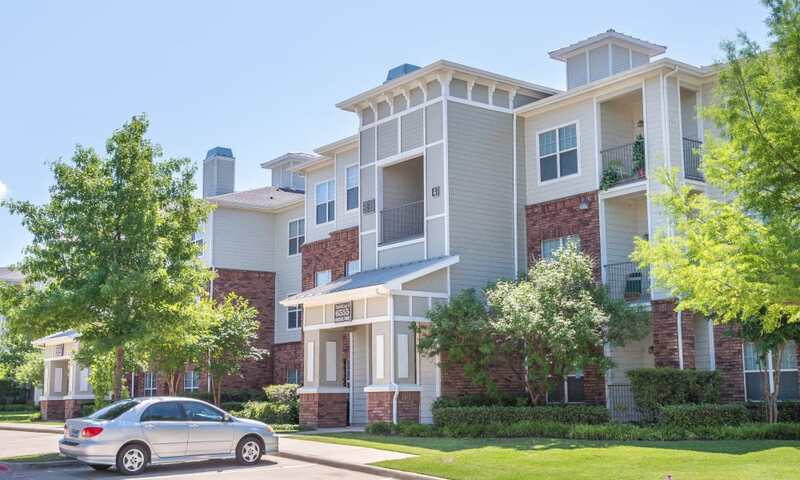 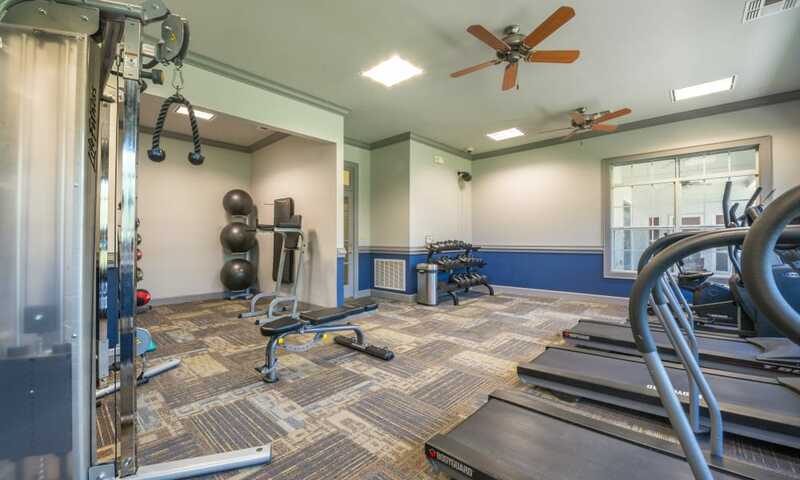 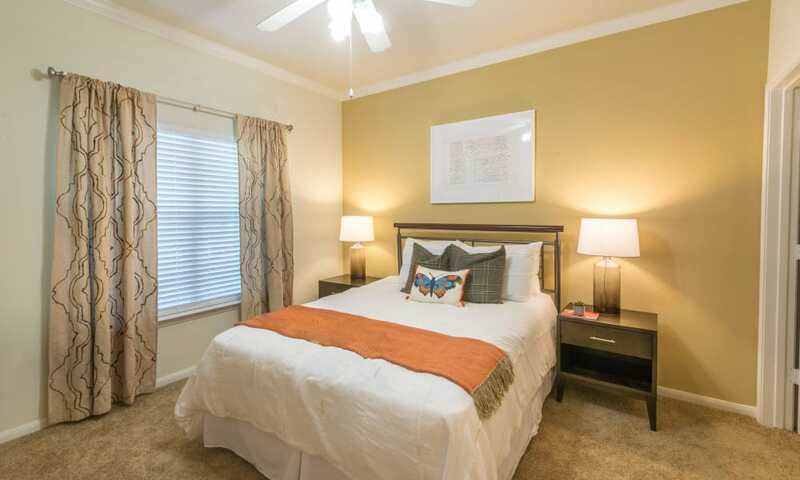 Our elegant yet modern one, two, and three bedroom apartments are sure to complement your active lifestyle. 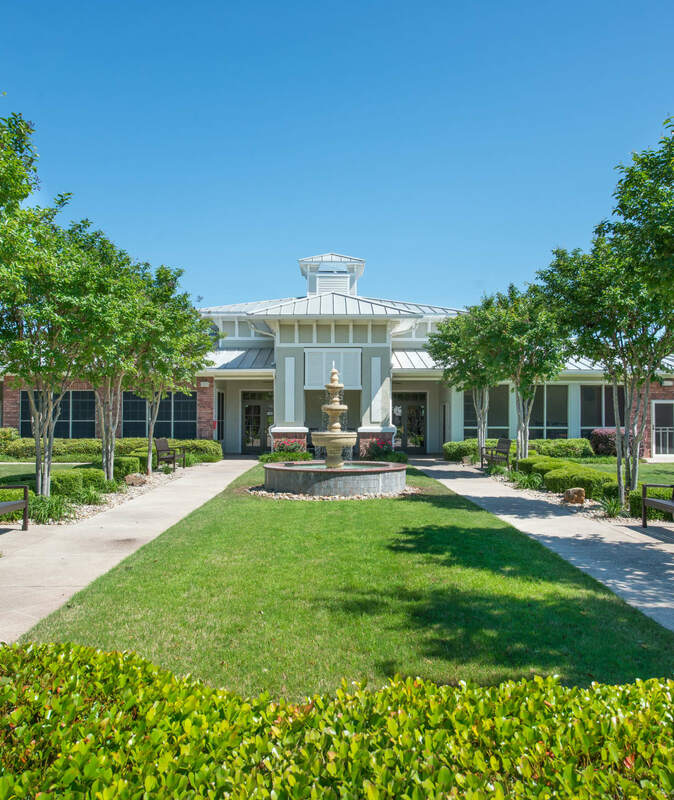 Enter through our electronic gate access and delight in the lush greenery and brick-accented buildings on our campus. 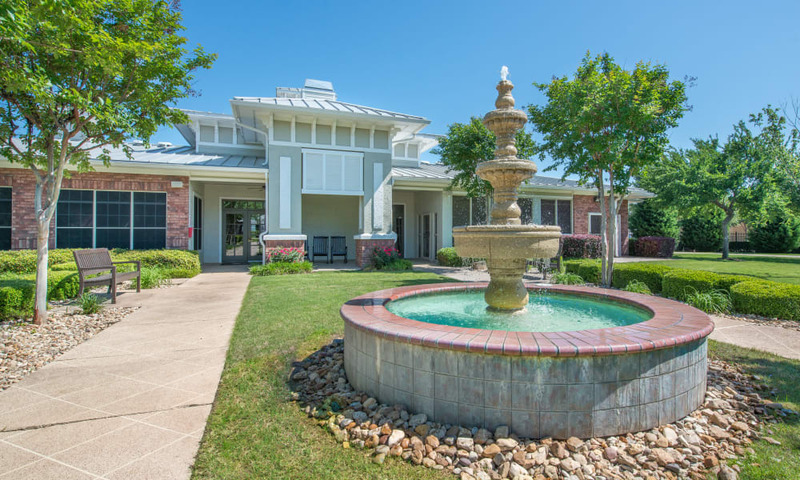 Stroll through the community walkways and you’ll come across the resort-style pool and spa. 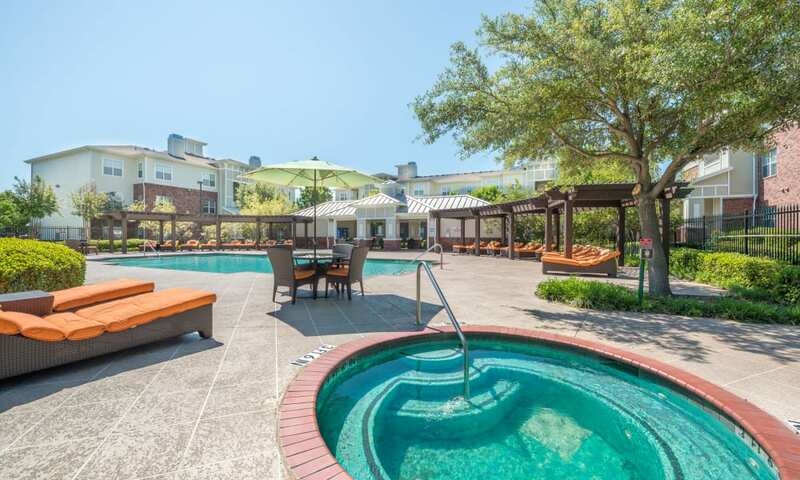 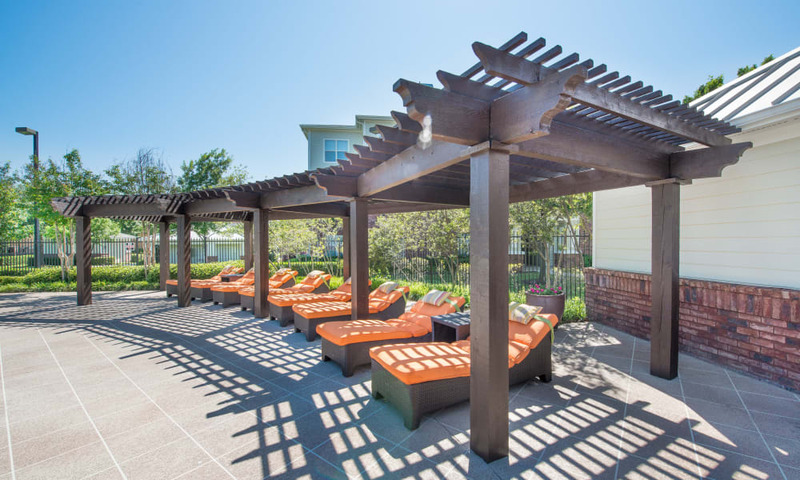 Here, you can lounge poolside on the outdoor furniture or cool down with a dip in the refreshing water on a hot TX summer day. 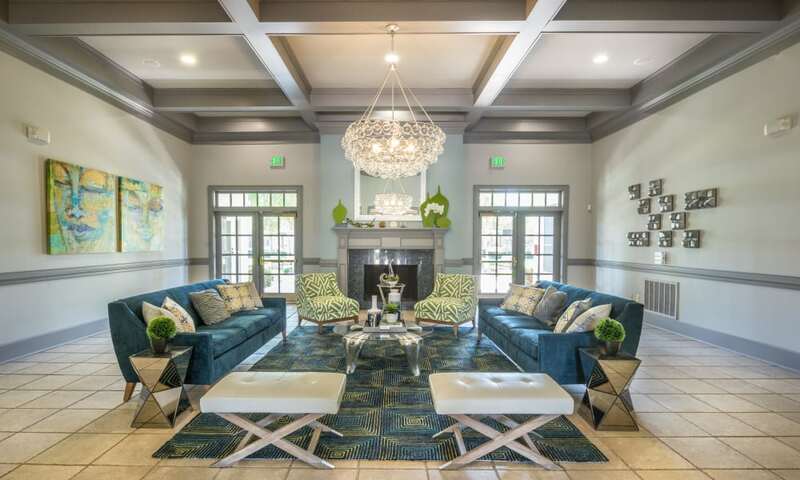 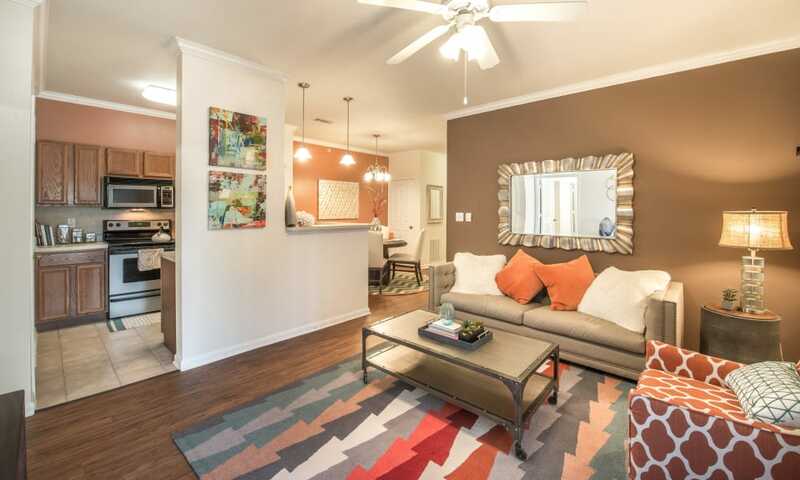 From corner to corner, our apartment homes have been finished with gorgeous modern touches. 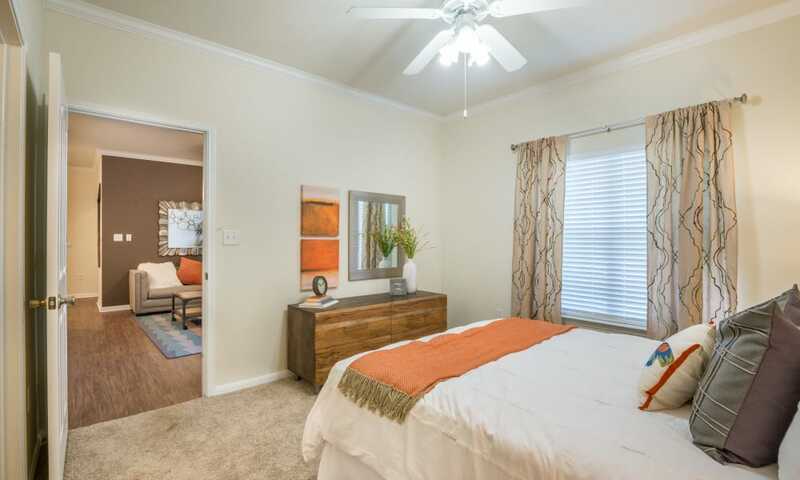 Immediately you will feel welcomed with handsome, wood-style flooring. 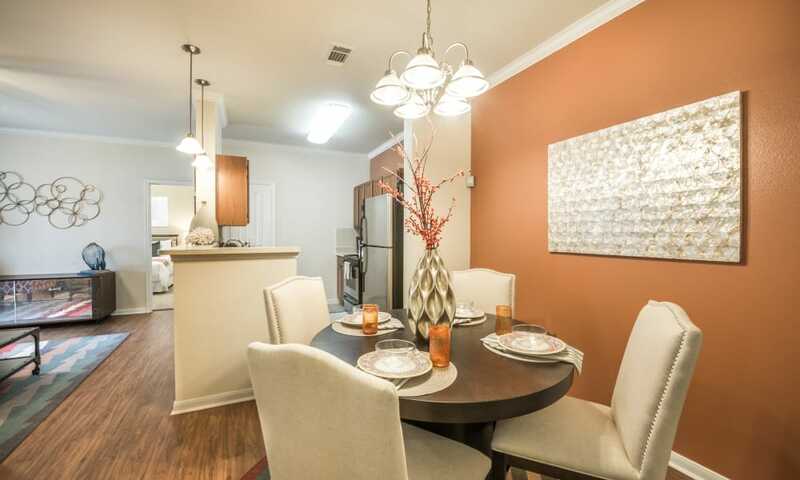 Make your way into the kitchen, where beauty is truly in the details. 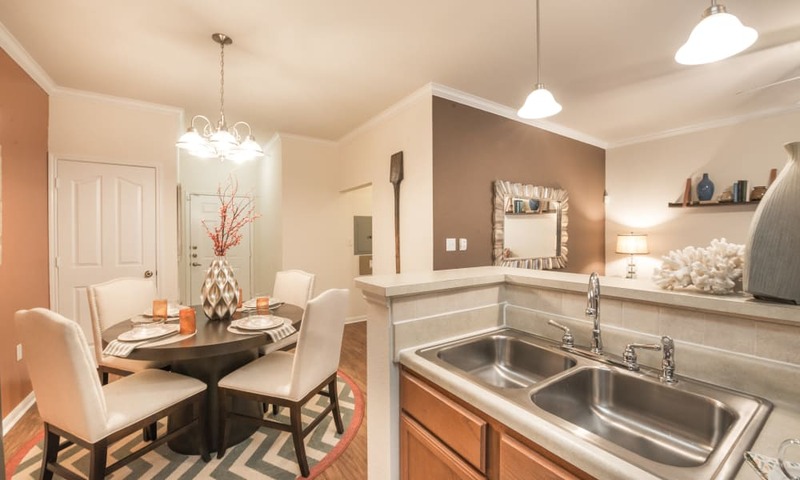 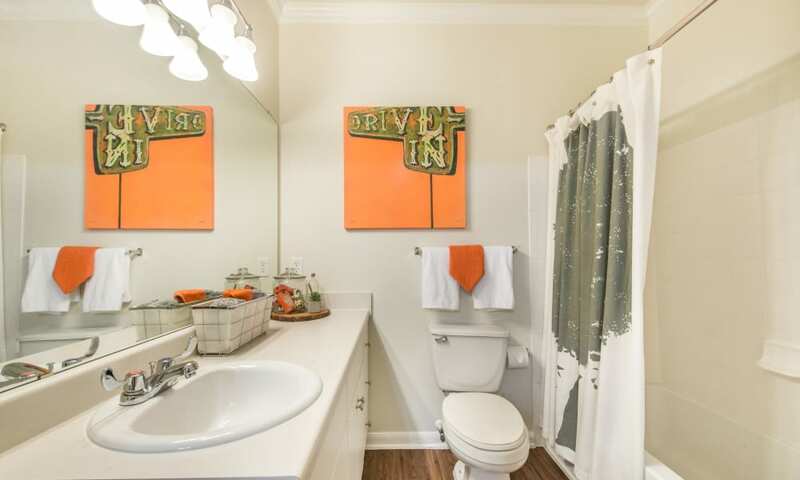 You’ll find stainless-steel appliances, a breakfast bar with pendant lighting overhead, and gorgeous ceramic tiling. 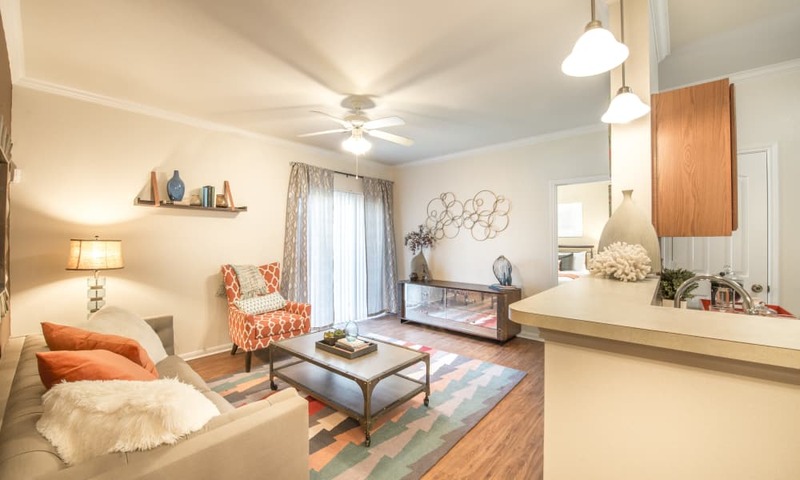 The spacious floor plan will have everything you need for hosting dinners with friends or quiet evenings spent sipping a nightcap on your private patio or balcony. 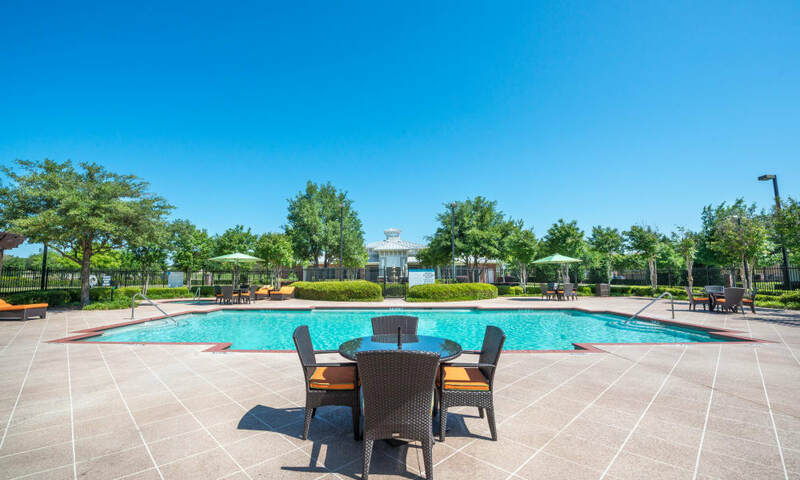 You have to see The Atlantic Station in person. 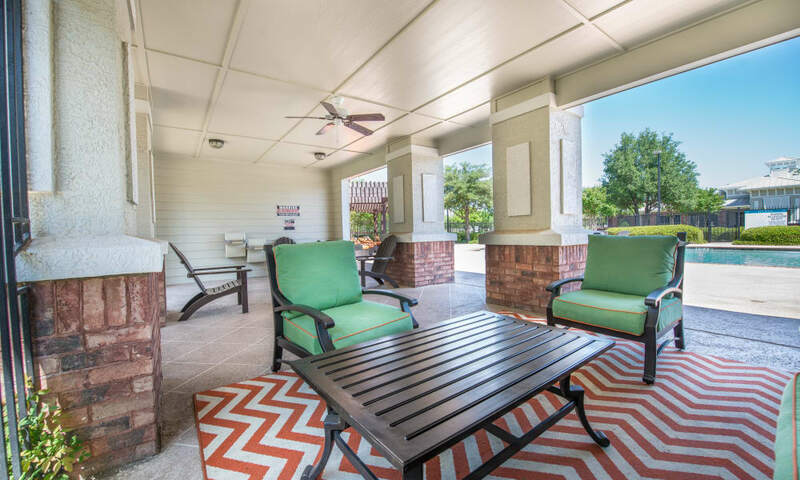 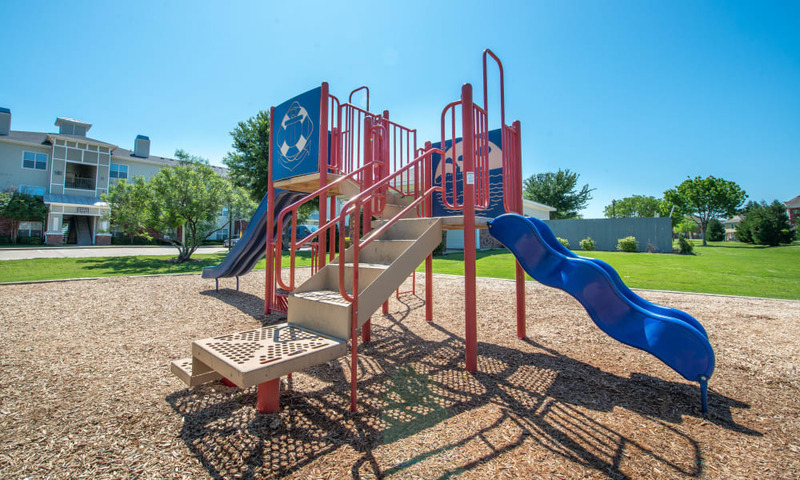 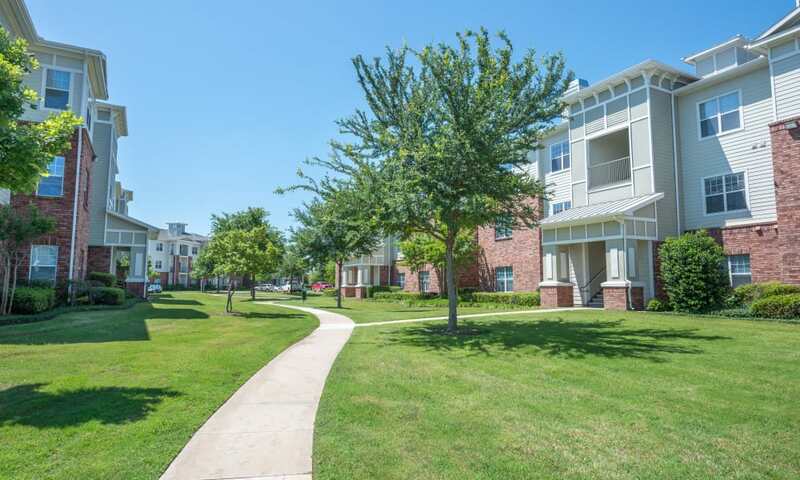 For a personalized tour of our beautiful apartment community in the Fossil Creek area, call our professional leasing team today.